As the Green Bay Packers make their selections in the 2014 NFL Draft, Packers Talk Radio Network will be posting articles and podcasts featuring reactions to the picks from members of the PTRN family. For your convenience, once the articles and podcasts have been issued, they will be placed here for easy reference as the draft progresses. Check back after every selection is made. 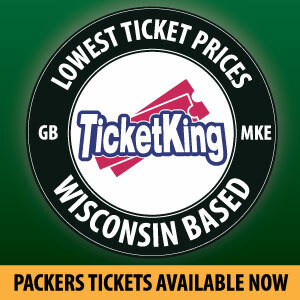 Be sure to follow Packers Talk Radio Network on Twitter @packerstalknet and “like” the PTRN Facebook page as well. 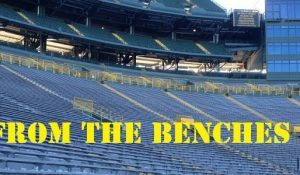 This entry was posted in From The Benches, Packers 2014 - 2015 Season and tagged 2014-15 season, articles. Bookmark the permalink.